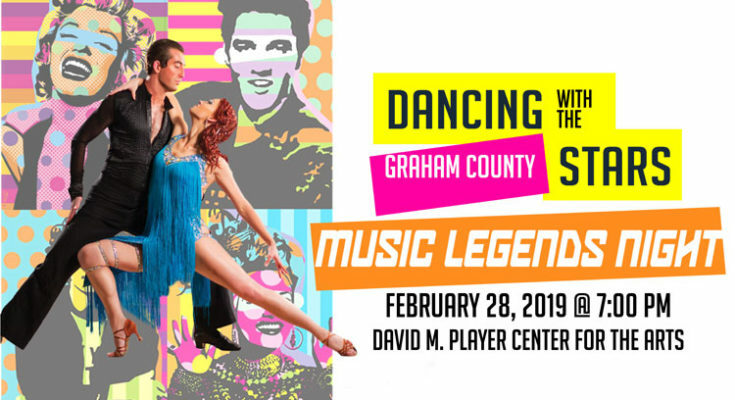 The third annual Dancing with the Graham County Stars is just around the corner Feb. 28. The following is a list of all the contestants, what they will be dancing for, and who will judge them. Read about the event here or purchase tickets here. Mikayla moved to the Gila Valley 19 years ago. She attended the middle school she currently works for and graduated in 2006 as a bulldog! She married her high school sweetheart and has two amazing kids. After being a stay at home mom for six years, she jumped back into the workforce as a manager for a local coffee shop on Main Street. She quickly got involved with the Downtown Association and the Boys & Girls Club of the Gila Valley in 2013. The community and it’s youth have been her passion ever since. Working with youth has become her focus since being recruited to the Boys & Girls Club of the Gila Valley. She strives to be the adult she needed when she was younger and finds ways to engage youth and expose them to things they wouldn’t otherwise be able to experience. The Boys & Girls Club of the Gila Valley is the non-profit organization she is dancing for. Stephanie Hoopes – Dancing for H.E.L.P. After graduating from St. Johns High School, Stephanie came to Eastern Arizona College and absolutely fell in love with the Gila Valley. She knew that this is where she wanted to raise her family. She graduated from EAC, then served a mission in Guatemala. Upon returning, Stephanie married her amazing husband and they now have two pretty incredible children. Adysen is 12 and Hollen is 10. 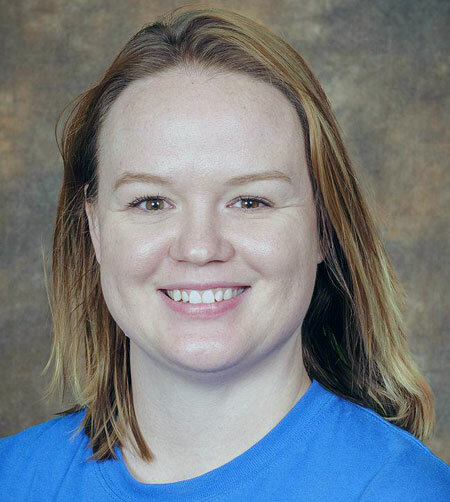 She has a Bachelor’s Degree in Accounting and a Masters in Mathematics Education and currently works as a Math and Spanish teacher at Pima High School. She is literally living her dream. 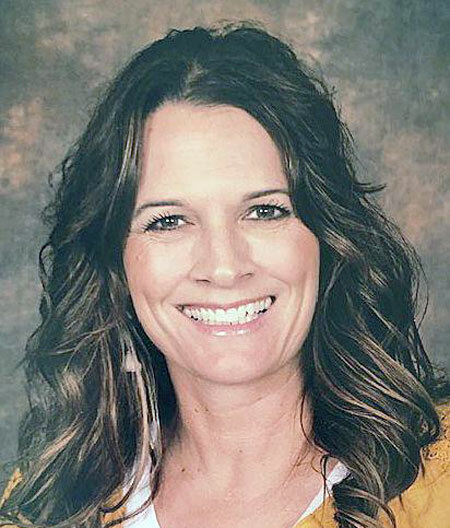 The recently married Deborah Fiori may have an exotic-sounding name but is a long-time Safford resident who spent the first 20-something years of her life as Debi Tolman and the next not-quite-20 as Debi Thompson. She’s planning on keeping this new last name (and husband) forever. Debi is the co-owner of CMI, where she has been employed since 2006 and the mother of four children she loves dearly. 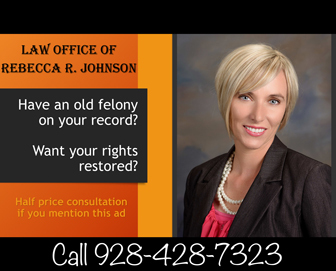 She is an alumna of Safford High School, Eastern Arizona College, and Arizona State University. Debi is proud to claim Safford High School as her alma mater and if you look carefully you can find her in six-team photos hanging in the high school’s Hall of Fame. When not at work or sleeping she is usually found supporting her very active children at one sporting event or another. 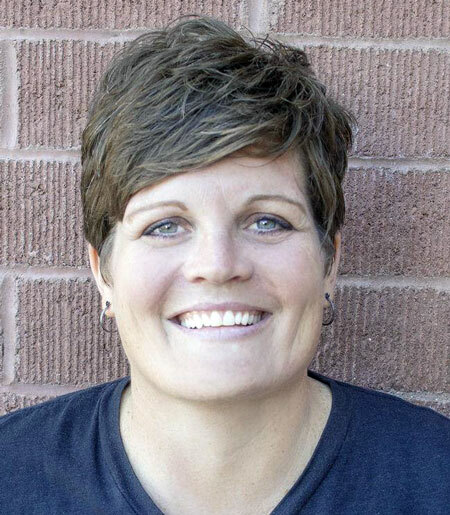 She has spent many years assisting or coaching these events and is currently enjoying the opportunity to coach her daughter’s Gila Valley Juniors club volleyball team. Debi’s passions include running, playing volleyball and travel. In recent years she has hiked the Inca Trail to Macchu Picchu and visited Lima, Peru; Rome, Italy; and Paris, France in addition to several other cities. She is looking forward to a trip to Greece this summer. Tracy Brown is the Director of choirs at Thatcher High School. With more than 30 years of experience in music and performing, she looks for new and creative ways to help her students shine. She loves teaching the 180 plus students that participate in her program. Tracy has taught private voice and piano for 20 years and has performed for a variety of shows and venues in the community. Some highlights include lead roles in “Oklahoma, Oliver, and Fiddler on the Roof,” solos in the EAC Messiah, directing an international children’s choir, and creating, writing and recording a CD with a friend. Together they traveled around the state performing and talking to young people and women about getting through trials, standing up for who you are, and the important role of motherhood. Tracy is married to Yuma Brown and they have five children. Tracy is active in her church and loves working with the youth and children. Tracy’s number-one priority is her family. She finds happiness in serving others, spending time with her family, traveling, cooking, running and more running, and of course, singing. 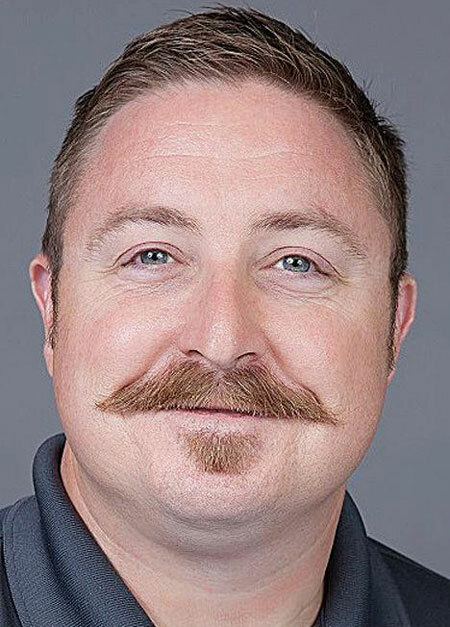 Sean Wenham is a native Arizonan and 30-year resident of Graham County. 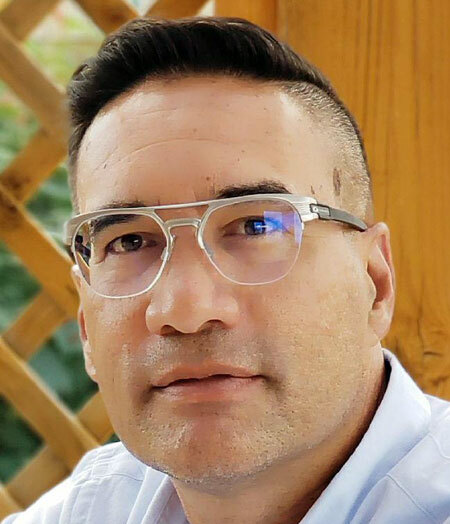 After graduating from Thatcher High School and Eastern Arizona College as well as completing coursework at Northern Arizona University, Sean spent nine years in the nonprofit sector in roles ranging from a direct services provider to community outreach and program management. Sean joined Freeport-McMoRan in 2010 as Community Development Manager for Southeastern Arizona and now works full-time in Graham County supporting the Safford Mine and FM Technology Center operations. He resides in Safford with his wife Jennifer and their three children and spends his “spare time” gardening, cooking, reading and playing guitar, which has saved him in the past from having to dance. Kevin Peck is originally from Taylor, Arizona and a graduate of Snowflake High School. He spent two years in northern Japan serving a full-time mission for The Church of Jesus Christ of Latter-day Saints. He is a graduate of Eastern Arizona College and Western New Mexico University, where he completed his MBA. While attending Eastern he met his sweetheart and wife Jody. They were married in 1990 and just celebrated their 29th wedding anniversary. They have four amazing daughters and four perfect grandchildren. Kevin returned to Eastern Arizona College in 2010 as the director of the Small Business Development Center. A previous business partner himself, he now spends his days helping others to achieve the American Dream of owning and growing their own businesses. In addition to the Small Business Development Center, he also has the opportunity to teach for both EAC and Arizona State University. Kevin is a closet Crossfitter, enjoys listening to old jazz and Van Halen and just this last year earned his Spartan Trifecta in celebration of his 50th birthday. Since the Kamae’s were transferred from Farmington, New Mexico to the Gila Valley four years ago, my family and I have come to love this area and most especially the people in it. My wife and I, along with our four children, two of which attend Thatcher High School, have all developed relationships and friendships that will last for the rest of our lives. The welcome that we have received has been tremendous! It’s for this reason that I agreed to participate in this event. Hoping to give back just a little. It should be made clear, that I don’t dance. In fact, I’m not allowed to dance in public or even at home, for fear that anyone sees me, and I embarrass my wife and children, but I am doing this because of the awesome opportunity this will provide in bringing attention to my charity, Gila Valley Junior Golf. My kids had all participated in a similar program and they are so much better for it. Learning core values of honesty, integrity, sportsmanship, respect, confidence, responsibility, perseverance, courtesy and yes, even hitting a little ball around the golf course and spoiling a good walk. Characteristics and skills that I hope all youth of this great community will adopt as their own, foster and carry with them even into adulthood, after having had the chance to associate themselves with Gila Valley Jr Golf. Bob Rivera comes to us from Bisbee, where he was born and raised. He has served as a member of the Thatcher Town Council since 1992 as a council member, vice mayor, and mayor. He began his first term as mayor in May 2004 and is now serving his eighth consecutive term, which began January 2019. Mayor Rivera has been a resident of Thatcher for 43 years and is retired from Freeport-McMoRan Inc. after 42 years of service. Mayor Rivera is currently serving on the executive committee of the Arizona League of Cities and Towns. 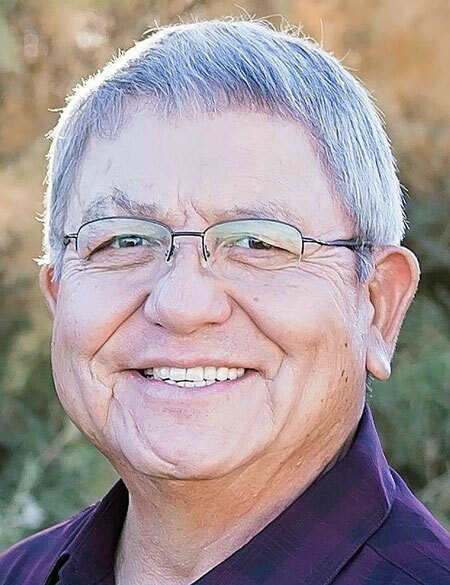 He has served as a board member of The Southeastern Arizona Governments Organization (SEAGO) for the last 25 years with seven of those years as board chair. In addition, Mayor Rivera also served on the Transportation Advocacy Council (RTAC) as board chair during his first three years and was instrumental in the creation and development of this council. Bob is also an active board member of the Graham County Substance Abuse Coalition (GCSAC) that promotes and provides educational awareness within the community. Nonetheless, Mayor Rivera is a member of the Knights of Columbus, and also lector’s at Saint Rose of Lima Catholic Church, where he is an active parishioner. He served as a former board chair of the Tucson Diocesan Pastoral Council and is a member and program director for Safford Lions Club. Furthermore, Bob has held memberships as president of the Gila Valley Boys and Girls Club, served on the Mount Graham Safe House Board of Directors, and was a board member for Mount Graham Regional Medical Center. Mayor Rivera served honorably in The U.S. Army Reserves from 1966 to 1972. In addition, he graduated from The State of Arizona’s four year instrumentation/Electrical Apprenticeship in 1993 as an Industrial Field Electrician. Bob is married to Mercy, a retired nurse, for 48 years and has three daughters; Renee (Tom), Diana (Kevin), and Andrea (Paul). They are blessed with three grandchildren; Raegan, Connor, and Carson. I was born and raised in the small mining town of Morenci. I always say “raised” because I feel that I still haven’t grown up yet. By the time I was a sophomore, I knew that I wanted to own my own business. 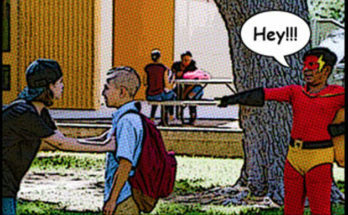 From that time forward, I felt like high school was a waste of my time! I couldn’t wait to graduate so I could get to work. After graduation in 1977, I moved to Mesa to build swimming pools with my Dad. Then, in 1979, I left on a two-year church mission to Puerto Rico and the Dominican Republic. I became fluent in Spanish. I then attended EAC and received an Associate Degree in Business and met and married my dear wife, Sheryl. I couldn’t figure out the business venture, so I joined the Air Force and served as an emergency room medic. We were sent to Torrejon AB in Spain, near Madrid and lived three-and-a-half awesome years there. After my hitch with the AF, we moved to Mesa and then Casa Grande. I worked for a health care company as a Provider Relations Specialist, contracting doctors and other providers to the Plan. 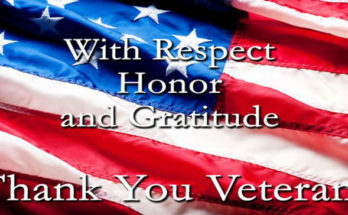 I began attending the University of Phoenix with my GI bill. At the age of 50, I finally finished my degree at the University of Phoenix in Business Administration. At the age of 57, I completed a Master’s in Management and Leadership from Western Governor’s University. I am proof that it is never too late for education. In 1992, I had enough dancing around the business idea and decided to make the boldest move of my life. I came to the Gila Valley and spent the weekend talking to every person I could to let them know I wanted to own my own business and move back to the Gila Valley. I went back to Casa Grande and waited. Three weeks later, a former employer of mine called to say he wanted to sell his business. 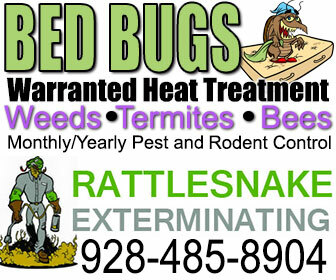 We moved home to Pima and took over Eastern Arizona Exterminating. Later, we also purchased the Pima Taylor Freeze from Sheryl’s parents and operated the two businesses for many years until I sold the exterminating business in 2009. In 2013, I received a phone call from a great friend of mine about an opening at Graham County. I interviewed and got the job as community development director. I have been here since then. However, Sheryl and I just received approval for a USDA business loan to build a second Taylor Freeze and will leave the county when completed. 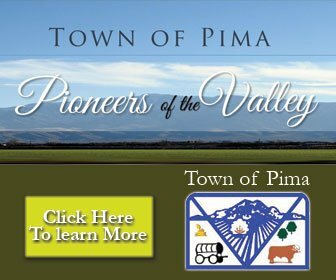 I have served seven years on the Pima Town Council, nine years on the Pima School Board, and love being active in the community. Sheryl and I have four children and nine grandchildren. 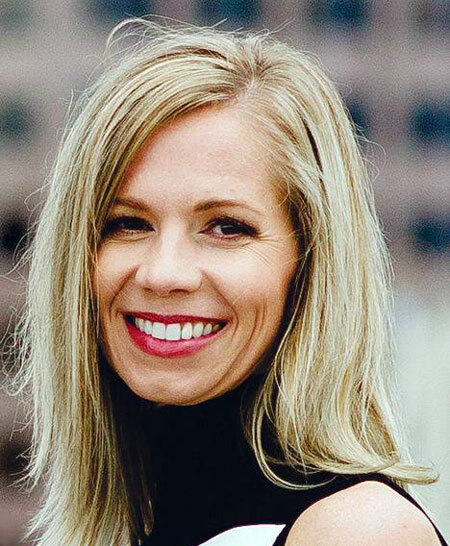 Jody Judd is the dance teacher and choreographer for Safford and Pima High Schools. She teaches all styles of dance to the youth in the Gila Valley. Jody has been married to Troy Judd for 24 years and has four sons; Andrew, Aaron, Alec, and Austin, with one daughter-in-law, Lianne, married to Austin. Jody has been dancing for more than 30 years and what she loves most about teaching dance is the opportunity to help her students believe in themselves and inspire them to be amazing people. 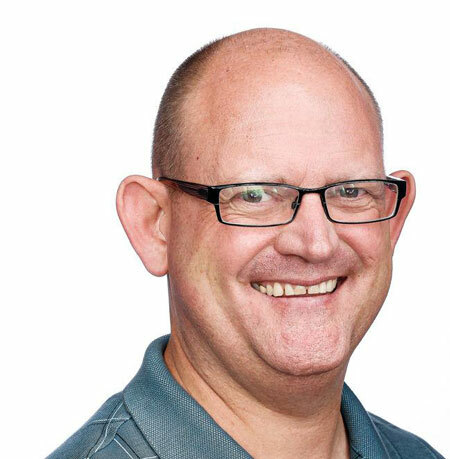 David Bell has been a print and radio journalist for nearly 25 years and currently serves as the managing editor of Eastern Arizona Courier, Arizona Range News, and Copper Era newspapers. He also has a performance background, having trained in improvisational theater at the Players Workshop of the Second City, as well as performed with improv troupes throughout Chicago in the 1980s. 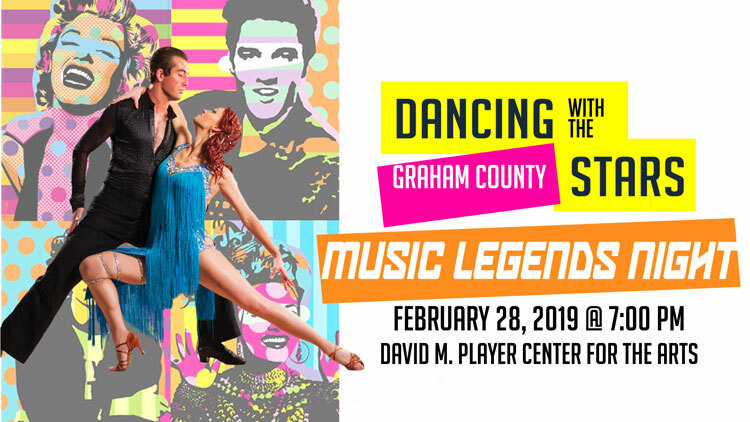 He is married to Dancing with the Graham County Stars season 1 competitor Royce Hunt-Bell, and together they have four sons and one grandson.